Gaining weight during pregnancy is quite normal which happens due to many normal and medical reasons. However, the issue arises when this weight exists even after a long time of delivery. 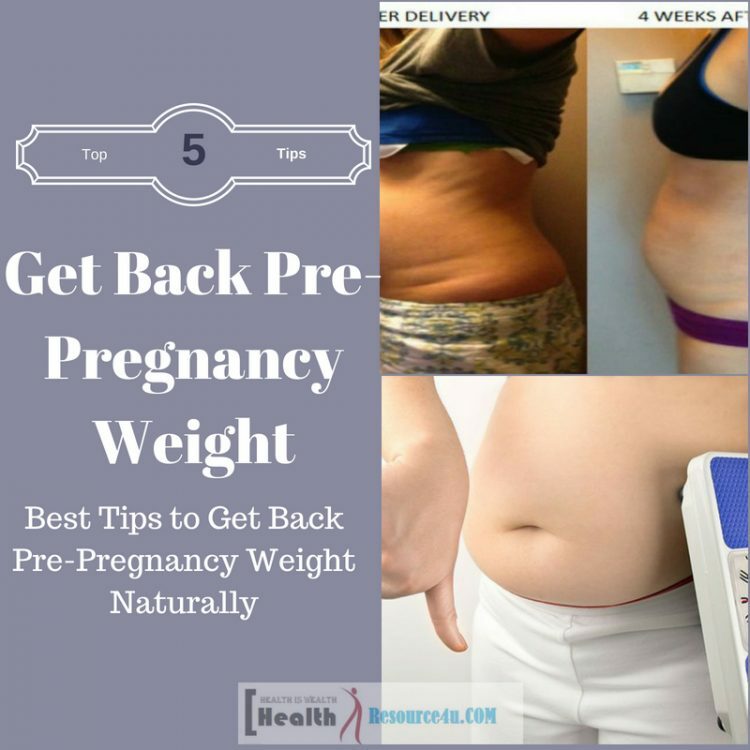 The newly mother dreams to get back her pre-pregnancy figure which is truly possible by following natural tips to get back pre-pregnancy weight. The extra weight that you gain in your pregnancy period takes total nine months to reach, so you cannot expect that within a few weeks or months you will lose it. Here you need to have patience as without that you cannot get back your pre-pregnancy body weight. Giving birth to a baby is the biggest achievement in the life of every woman. Though this is the most beautiful time of her life, along with this happiness internally she gets panic for her sudden weight gain which makes her unfit for all her old pretty and loving dresses. If you are also the one who wants to get rid of your extra weight gained through the journey of pregnancy then try our most effective and safe tips to get back your pre-pregnancy weight. Breastfeeding health benefits for the newly born baby is immersed. It boosts the baby’s immunity system and provides them with all essential nutrients which are important for the overall growth and good health of the baby. Along with keeping your baby’s health in good condition, it has amazing benefit for the new mother too. The breastfeeding process plays an active role in reducing the extra body fat of the woman by burning a very huge amount of calorie every day. 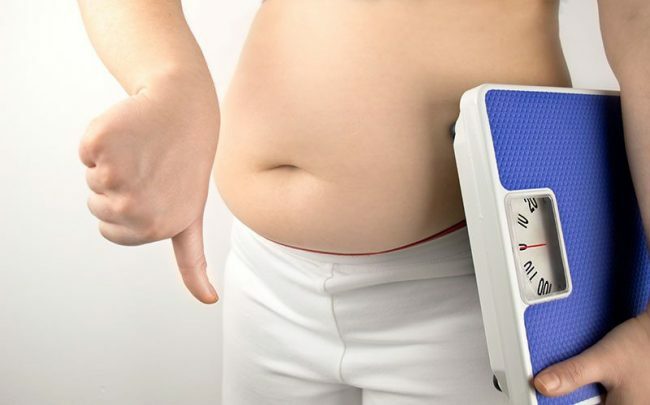 Calories are the primary reasons for body fat so as soon as your body starts burning these extra calories your target to get back your pre-pregnancy weight gets closer. The belly fat or abdomen area’s fat can be controlled through breastfeeding and you can get back your flat tummy as you used to have before pregnancy. Another beneficial advantage of breastfeeding for you that uterus turns into its pre-pregnancy shape which gets wider after delivery. The contraction happens in the uterus when you feed your baby so it is a perfect way to come into the proper shape. After delivery, the first thing that every mother crave for is snacks and fast foods which elevate their fat level and instead of losing fat which they have gained during pregnancy period they start to put on more body weight. 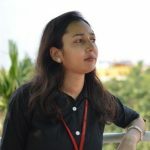 As a mother has to follow a particular diet plan in their pregnancy time so it is quite obvious that after their delivery they badly crave for all these food products which they have sacrificed in the nine months which is not good for their fitness and body weight. Instead of including high-calorie dense food you should eat healthy snacks which have low calorie and low sugar as this can help to reduce your extra body fat also your desire to eat snacks will be fulfilled in a healthy way. Some good and healthy snacks that you can eat in your weekly diet plan are low-fat yogurt and milk, fruit salads, hard boiled eggs, nut butter with whole grain bread, egg and chicken salad and other nutrition dense snacks. Drink plenty of water as it will keep your body hydrated all the time and speed up the metabolism rate of your body which is important to burn extra calorie of your body. A good amount of water level in your body will keep you energetic throughout the day and will make you enthusiastic about your fat loss regime. After pregnancy, the skin health also gets affected due to numerous internal and external changes in the woman. 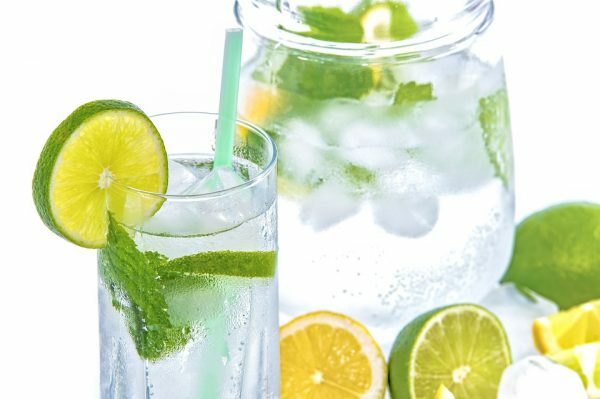 However, by drinking plenty of water you can boost your skin health naturally as it will add natural shine and glow in your face by fulfilling the requirement of water level in your body. Another advantage of drinking water is that it will suppress your unusual or extra hunger by making your stomach feel full all the time. 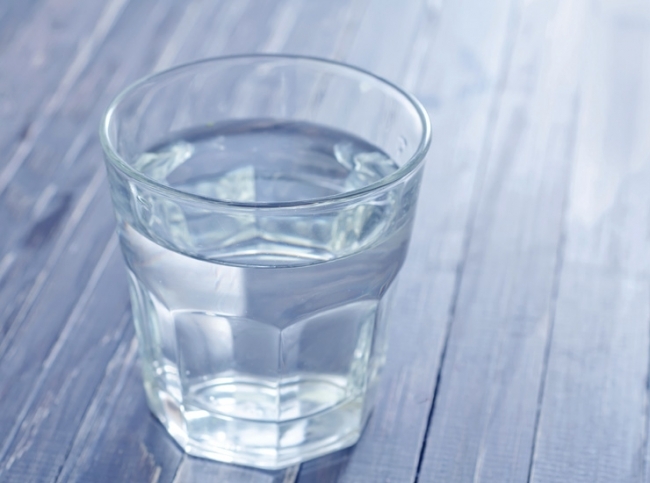 Especially in the morning and before your big meals you should drink one glass of water as it will prevent you from eating much. Don’t keep your stomach empty for a long time instead take small-small meals as because an empty stomach for a long time is likely to gain more body fat. So instead of eating heavy during the big meals time, you should eat less in your big meals time and have small-small meals in the interval of 2 hours. This healthy habit will keep your body energetic throughout the day and will also help to reduce extra body fat which you have gained in your pregnancy time. Don’t skip your meals ever as it is no way help to reduce your body fat instead it will increase your day craving because your empty stomach will force you to eat throughout the day. So try to suppress your hunger in natural and another healthy way which will not deteriorate to your overall health. People have a common assumption that skipping mealtime will help to reduce unwanted body weight which is absolutely wrong. When your stomach remains empty it will pressurize you to eat anything without thinking whether it is good for your health or weight loss program or not. So take your meals on time. After delivery women’s body gets weaker because due to pregnancy traumas which persist for some time, so for weight loss plan you don’t have much energy to do workouts which exhaust much of your body’s energy level. Here you can take the help of daily walk habit. Your everyday walk plan can play an important role in reducing your body weight for getting back your pre-pregnancy weight. Also, walking habit will keep your mind fresh and stress-free and keep your metabolism level fast and active. For keeping your body fit and to get back your pre-pregnancy body weight you have to do one extra step and put your extra effort so that you can lose your body fat faster. It is quite obvious that your body will feel exhausted most of the time after your delivery and this will pressurize you to sleep more to reduce your tiredness. Extra hour sleeping, especially in daytime, is no way a sign of good health also it will add more to your weight. So for boosting your energy level do some workouts every day. You can take the help of a trainer in this regard who will guide you that which exercise steps are good for you. So follow them for the best and faster result. Remember one thing nothing is possible in a few days or week, the same rule is applicable for the after pregnancy weight loss plan too. You have to keep patience and faith in your weight loss tricks and tips that you are following. Be positive towards your weight loss tricks as this will increase your motivation level twice and with double energy level you will follow all healthy steps to lose your body weight in a natural and healthy way. Make sure you are sleeping at least for 7 hours in the night without any break in between as it is sleeping disorder which gives birth to many issues like stress, weight gain, changes in hormonal balance etc. So have sound 7 hours sleep at night for losing your weight. Also if you stay wake up longer during night time you get night craving which again puts more weight on your body. Stretch marks are white parallel lines which appear on the skin due to sudden weight gain followed by weight loss. Stretch marks are quite usual to appear in teens which happen due to hormonal level changes in this stage. In pregnant women, these lines appear due to strain in stomach or abdomen area and in breasts which happens because they put on weight during their pregnancy period. With times these lines get little bit fade but don’t get disappear completely. However, with some effective natural remedies at home, you can reduce the size, texture, and color of your stretch marks after the delivery. Pure Aloe Vera gel extracted from its plant is rich with medicinal feature and for skin care, it works in a very effective way. This is a natural exfoliator which exfoliates your skin cells to restore its original look and health condition. So try aloe vera gel extracted from its leaves after shower every day. Do gentle massage with it on your stretch marks and leave it. The repetition of this activity on regular basis will bring a dramatic reduction in the color and size of your stretch marks. Also, it is very less expensive so even you can buy from the market also if you don’t have an aloe vera plant. 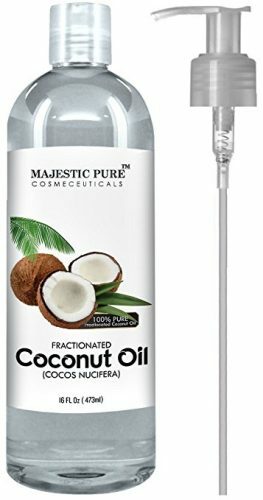 Coconut oil especially virgin coconut oil is known for its healing properties for skin issues such as scarring, roughness, redness etc. So if you want to get rid of your stretch marks naturally then apply this healthy natural oil on your marks every day. The regular application of virgin coconut oil will bring a reduction in the redness of your stretch marks and it will be less visible than before. As these marks are natural and stubborn so it cannot be removed completely but with a healer like a coconut oil, its appearance can be fade with regular usage. Lemon is known for its antioxidant properties also it is a natural acidic so it works amazingly to heal scars, acne and stretch marks in a very effective way. With the lemon juice application you can fade the appearance of your stretch marks; also it will tone your affected skin to make it look better and beautiful. Its application is very easy. You just have to do gentle massage with the fresh lemon juice on your marks for a few minutes and then leave it for ten minutes so that it can well absorb by your skin. After ten minutes wash your skin with lukewarm water. Regular usage of this natural healer will bring a drastic reduction in the appearance of your stretch marks. Sugar is a natural exfoliator which stimulates your skin cells and promotes the growth of new skin cells; also it heals the damaged skin and makes its look or appearance better. So you can prepare a natural scrubber at your home only with the help of sugar to reduce the appearance of stretch marks after the delivery. In order to prepare this natural scrubber mix one tbsp. of raw sugar with 1 tbsp. of almond oil and few drops of lemon juice in a bowl. Mix all these ingredients for getting a smoother mixture. Now rub this mixture on your stretch marks area for 8 to 10 minutes before bath every day. Then take your shower. The regular usage of this homemade scrubber will fade the appearance of stretch marks, also it will reduce its size and uneven texture. Vitamin A contains retinoid which is often used in different medicines and skin care cosmetic products. The retinoid unclog the clogged pores and boost the production of collagen that helps to heal and repair your scars like stretch marks, acne etc. You can eat foods containing Vitamin A such as sweet potatoes, carrots etc. which will stimulate your skin health damaged by stretch marks and make its appearance better by fading it in an effective way within few weeks. Also, you can take the Vitamin A pills and topical cosmetic creams rich in Vitamin A to reduce your stretch marks appearance. Stretch marks after pregnancy is a natural phenomenon which is inevitable but yes, with our natural home remedies you will definitely notice a valuable reduction in the size and color of these marks. As per your weight reduction plan is concerned that you have put on during pregnancy, remember one thing if someone else can do then you can also do that. So never lose your hope even if you are not noticing any effective reduction in your body weight. It is your consistency and patience towards our tips to get back pre-pregnancy weight that will help you to reach your target to get back your pre-pregnancy figure.